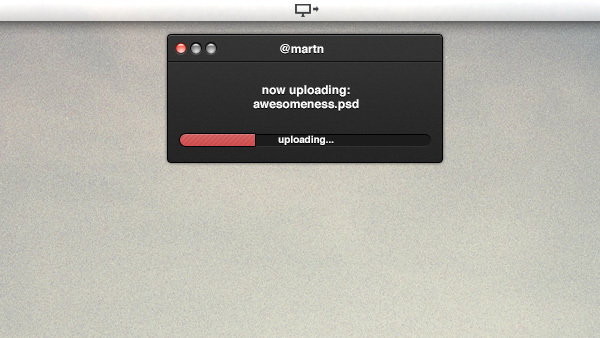 The Miniature Progress Bar is a creative and mini UI element that can be used for any type of web projects. This bar provides information about the completed task as well as the estimated remaining time available. Choosing the right web designing elements for your site could always make the visitor impressed at the very first sight. Progress Bar is a typical web UI element that is mainly used for determining the progression of a task or for expressing the percentage of the completion. In a lengthy operation, this bar could be extremely helpful to estimate the time of completion. 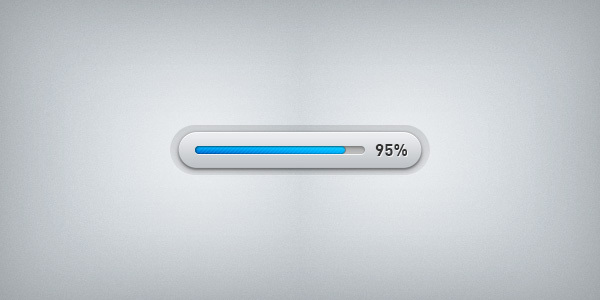 There are plenty of types and models of progress bars that can make a website more interesting and attractive. This bar is quite easy to understand and can be used in any web based projects. It provides a good appearance about the flow of operation. Now-a-days, there are also determinate progress bars available that allow the users to estimate the accurate time of completion of the task. Being the most important web designing element, progress bars can help the users in various tasks such as file transfers, downloading files, installation process, and act as preloaders while switching to various web pages and many more.